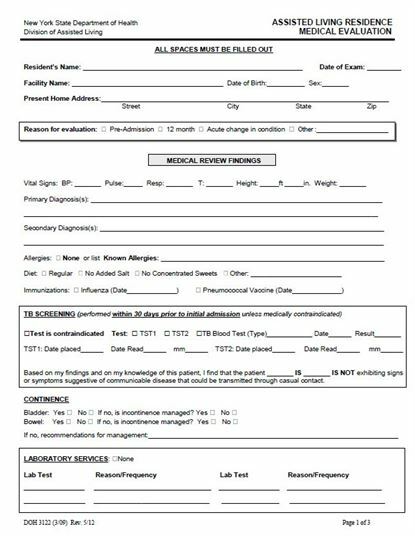 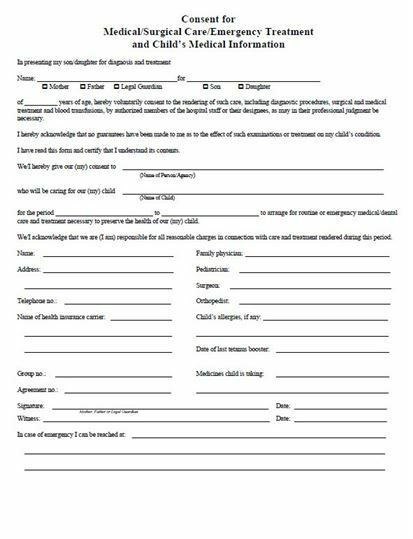 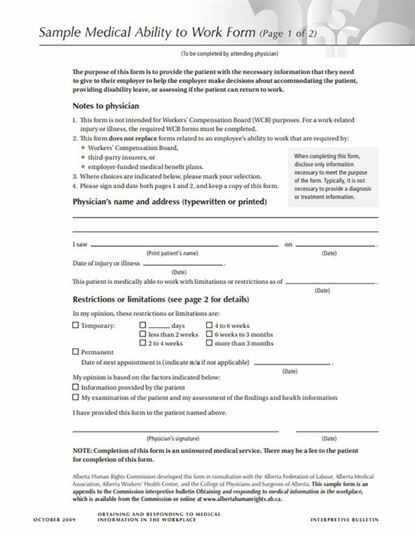 Here you can find various free healthcare form templates. 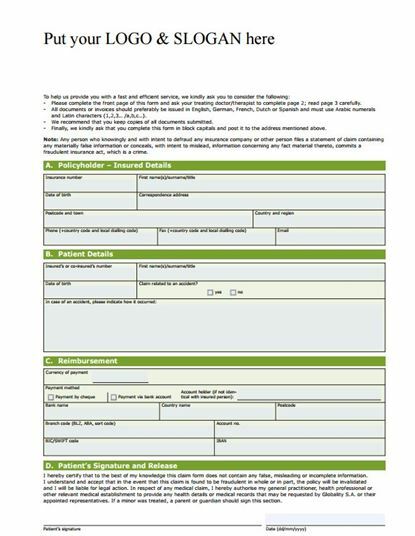 Those forms will help you to gather patient information and more. 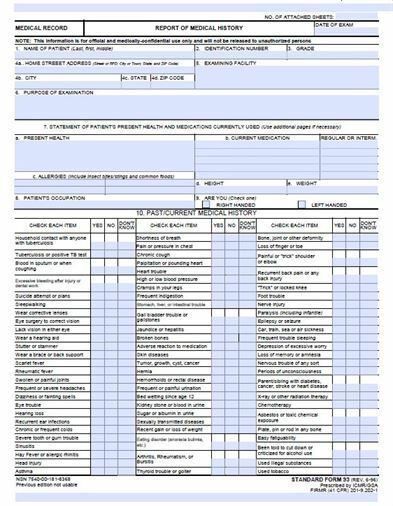 iSkysoft PDF Editor 6 Professional will help you to fill out a fillable and non-fillable PDF form easily. 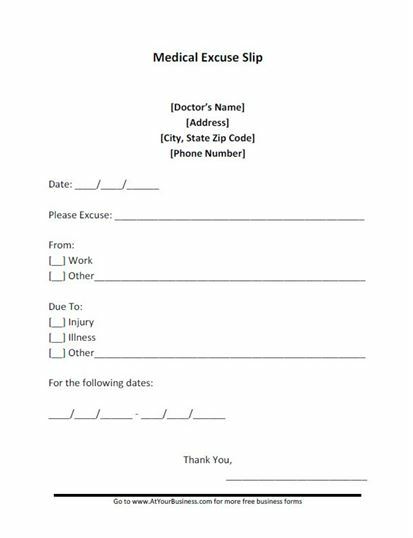 You can also print the PDF form with the PDF form editor easily.